Here are a couple of services that help you with testing the performance of Android apps on Intel based devices. More and more Android devices have Intel Inside. Besides getting your hands on Intel-based Android devices to test your apps and make sure they deliver the best experience for your users, there are services available to test your apps on a variety of hardware without having to acquire and maintain a large number of physical devices. Here are a few we recommend. 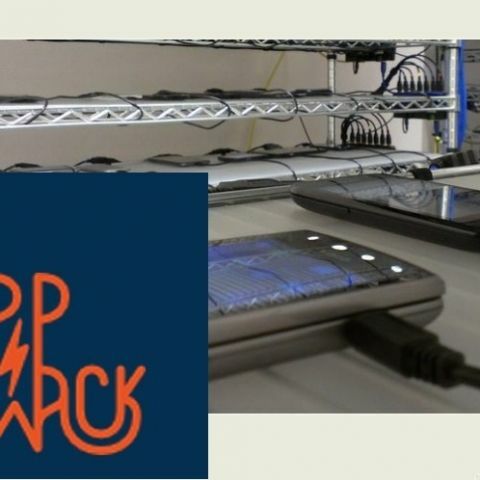 AppThwack lets you test your apps on hundreds of real, physical devices in a lab environment. Upload your code, run your tests, and get a report so you can address any issues before your users find them. Testing on Intel-based Android devices at AppThwack is free for a limited time, courtesy of the Intel® Developer Zone. Learn more with our How To guide and get started at appthwack.com. Applause's global community of QA professionals helps make sure that Android apps run as well on Intel-powered devices in the hands of your users as they do in the lab. Test where your users are - in the wild - and ensure that your Android app is tested on Intel and ARM devices across multiple browsers, carriers, and geo locations. Learn more and get started at applause.com.